We have the solutions that let you buy fuel direct, and save big bucks every tank fill. Perfect for farms and medium to large business. 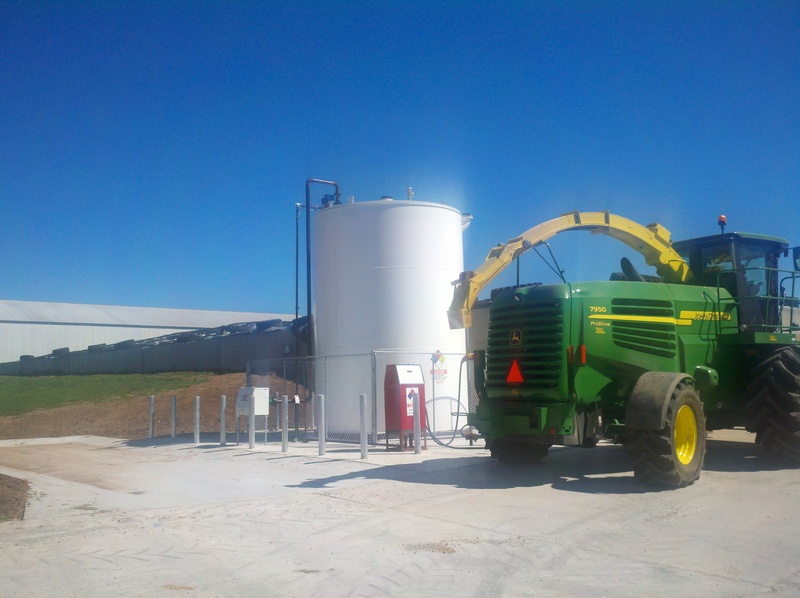 We have a background working with Bio Diesel and Ethanol fueling stations. 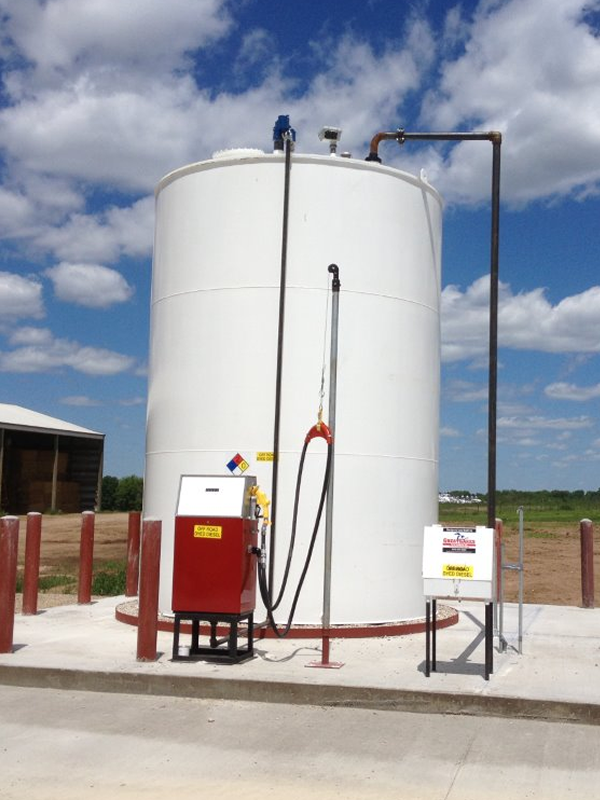 We also created the "Bio Diesel Blending Station"
We work on bulk plants, and fueling solutions. 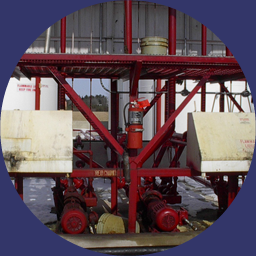 Our background is in most common fuels as well as working with waste oil storage. 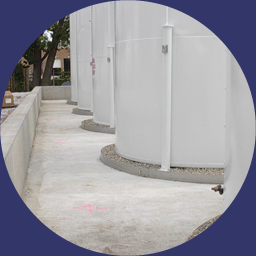 We build, design, demolish, and clean tanks. 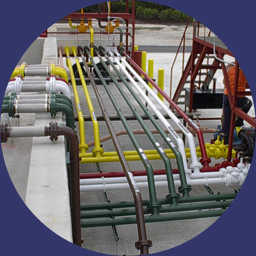 We can take care of the project from A to Z, and are very flexible when it comes to each job. Why Choose Great Lakes Tanks? All our work meets or exceeds local, state, and federal codes. Multi-Product fueling stations with card readers or keyfob systems. Great prices, quality parts, installed by trained crews. Save you money without affecting the quality or reliability of the end product. 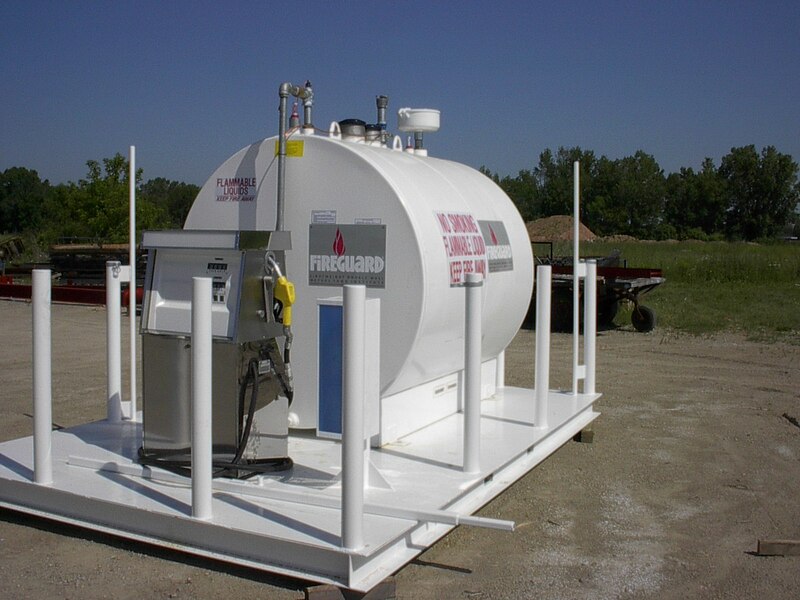 Eliminate the middle-man, buy direct fuel with a Bulk Plant. From large corporations to a small family farm. Need a SP001 plan? We design/draft Spill Prevention Plans. We can also help you make any necessary changes to be in compliance. Looking to get a plan for building a base for a tank, or an entire concrete dike? We can help! 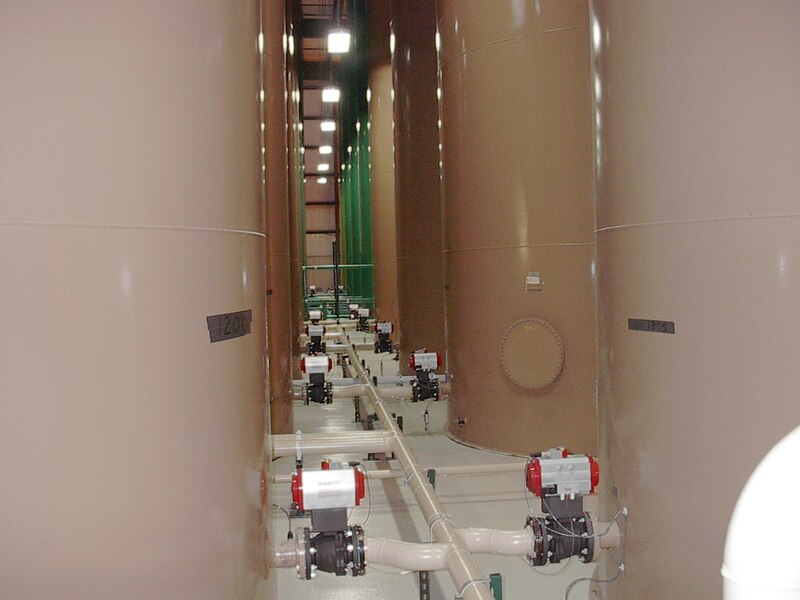 Looking to bring your current bulk plant into compliance with current EPA, Federal, State, and Local laws? Developers of the Bio-Diesel Blending Station, the Black Box Waste Oil Storage Container, the Transport Blending Station, and much more. If you need assistance with our products and services, call Woody directly or send him an email. ©2016 Great Lakes Tank Systems, LLC.